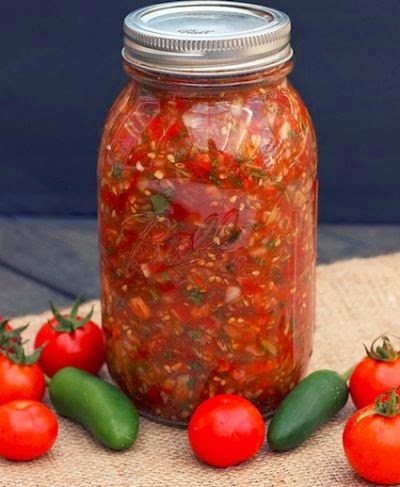 Freedom Rockz: 18 Homemade Salsa Recipes! Yummy! 18 Homemade Salsa Recipes! Yummy! To get these 18 Homemade Salsa Recipes just click the link below to go to the Delish website. Once on the website scroll down for the yummy list of Salsa Recipes. I don't know about you but in my house we eat a lot of Salsa. These recipes sound delish pardon the pun. Happy cooking all.